This is a glimpse of who I am and one of my greatest passions. 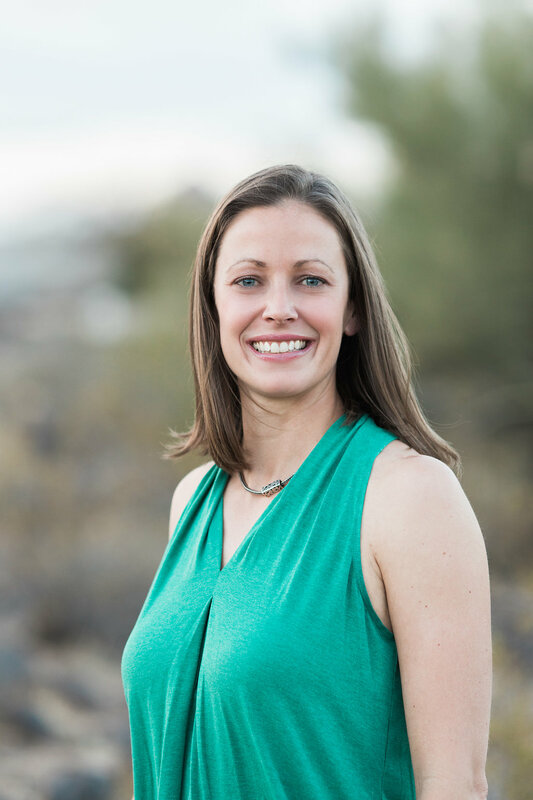 I am married to an amazing man, we have four incredible children, and we live in a beautiful community in the heart of downtown Phoenix. We love traveling the world, playing together, and relaxing in the cool mountain air up north. In 2015, after a dozen years of being a full-time stay-at-home mama, our youngest started kindergarten. I asked myself, “What do I want to give myself to?” I loved pregnancy, labor and delivery for myself, and therefore, I decided to become a doula and walk alongside and serve women on their birth journey…and so it began.  Just less than a year later in February of 2016, I completed my birth doula certification with DONA International. And I LOVE it! The whole process of birth is a true miracle, and the fact that I get the honor of witnessing these miracles on a regular basis is a gift from God. I continue to be honored and humbled when I am invited into the intimate setting called birth. I look forward to getting to meet you and going on this journey with you and your new little one.